Fill out the form below to start the application process. One of our friendly staff members will contact you shortly to take you through the rest of the application process. Broadway Home Care offers opportunities to individuals looking for a rewarding career in home health care. To get started, fill out the online form and one of our team members will contact you with further instructions. Through a Personal Care Aide (PCA), patients receive assistance in the performance of their daily activities. A PCA may also operate certain medical equipment to enable their patient to be more mobile and active. If you have the enthusiasm for caregiving, the desire to do great things, and the ability to get along well with all types of people, you may be interested in becoming one of our personal care aides. As a PCA You will learn valuable health care skills, as well as have a positive impact in someone else’s life. We offer training in select areas to individuals who are interested in becoming a personal care aide. The training course will equip you with the skills and knowledge necessary in helping provide the best care possible to patients and clients. We require all our PCAs to have a certain degree of compassion, empathy, and sensitivity to ensure that patients feel comfortable with you as you assist them with their basic necessities. Home health aides (HHAs) perform a wide array of functions for their patients in order for them to feel healthy and comfortable in their own homes. 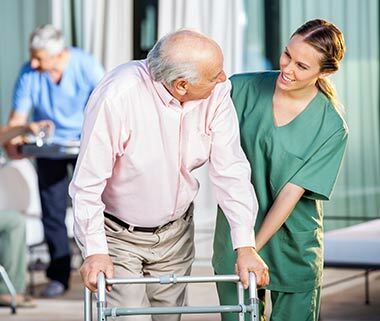 Some of the responsibilities of home health aides include: monitoring the patient’s vital signs and their physical and mental condition or symptoms, assisting patients by providing personal services (i.e. bathing and dressing), recording patient information in a patient journal, as well as informing the health care supervisor of any changes or if there are unusual conditions, and educating patients with the use of mobility aides, such as walkers and canes. 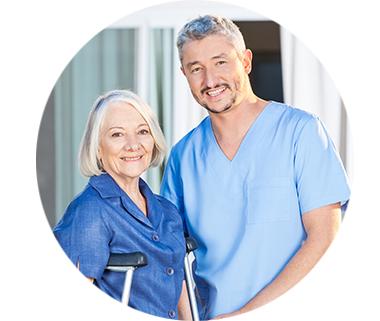 Due to the comprehensive nature of a home health aide’s job, the training for a HHA is more extensive than of a PCA. 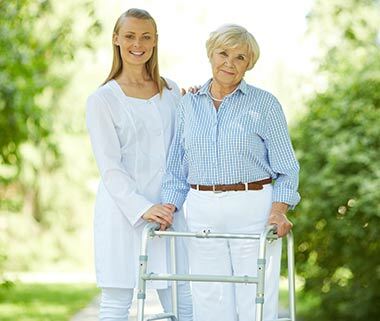 We assure our clients that our HHAs are guided by the patient’s home health care nurse and only assign an aide with the skills and abilities that match the needs of the patient. 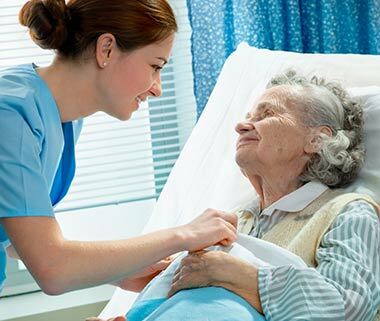 Broadway Home Care also prides itself in hiring multilingual and cultural HHAs so patients and clients feel most comfortable with their home health aide..
Broadway Home Care employs both registered nurses (RNs) and Licensed Practical Nurses (LPNs). The difference between the two lies in the degree earned; RNs earn a professional degree, which takes more time to complete because it involves more courses while LPNs earn a practical degree. Both an RN and an LPN should take and pass a National Council Licensure Examination (NCLEX) before they can practice formally. We have a number of excellent Registered Nurses and Licensed Practical Nurses. However, we are constantly looking for highly qualified RNs and LPNs to join our growing family of medical practitioners and caregivers. If you want to have a fulfilling career where you can help others with their health and well-being as well as be a part of an ever-growing company with potential for growth, all you need to do is fill out the application form below and someone from the HR department will contact you to continue the application proceeding. 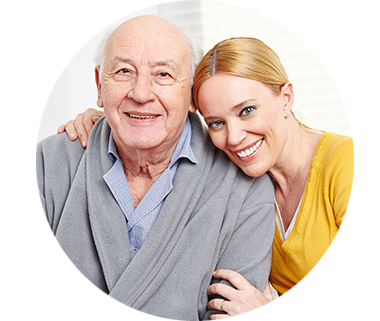 appointments, shopping, and other activities, medication reminders, incontinence care, companionship, such as when engaging the patient in activities like talking, reading, and playing games. A PA will also consult with the patient’s family members to address concerns they may have regarding the patient’s health and overall well-being.